This week on Film Score Focus we're saying "Happy Birthday" to the Maestro himself, Mr. John Williams. There's little doubt that Williams is one of, if not the most respected and beloved film composer of all time. The list of memorable scores goes on and on like a string of Hall of Fame scores. With so much to choose from what will we hear? Only time will tell; however, I assure you this party you won't want to miss. 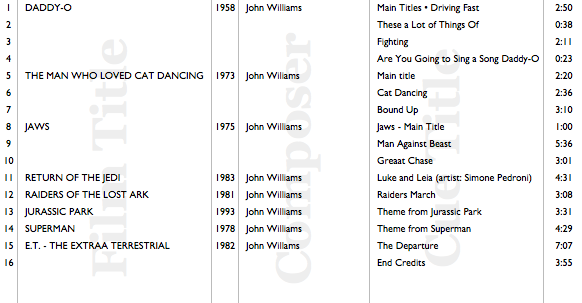 Here's the lineup for FSF-665 "Happy Birthday John Williams!"